Leonardo Bonucci’s bizarre attempt to pin blame on his own teammate, 19-year-old Moise Kean, after he was on the end of racist abuse from Cagliari fans has sparked outrage and reaction from many in the world of football. 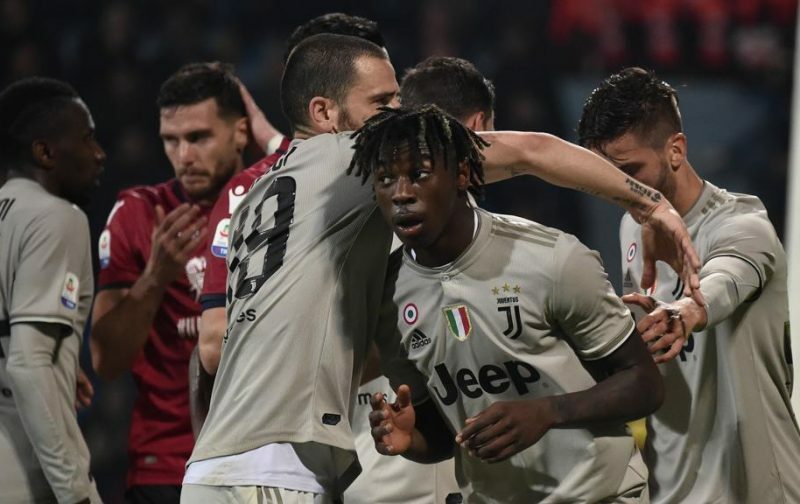 Kean was racially abused during Juventus’ win over the Sardinians at the Sardegna Arena on Tuesday evening and after scoring late on, he responded by standing silently and calmly in front of the Cagliari curva with his arms widened. Incredibly, the experienced defender somehow interpreted the situation in a way that held Kean responsible for the mindless actions of the home fans. 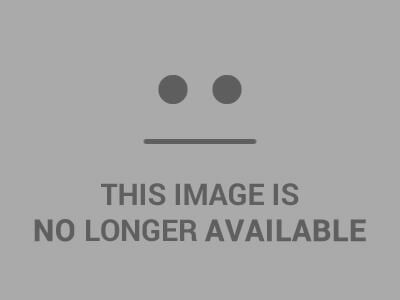 Fortunately, Bonucci’s terrible take on the case hasn’t been allowed to pass without comment. Yaya Toure, Mario Balotelli and Raheem Sterling are just three of the names to publicly condemn the defender’s comments. After that, Kevin-Prince Boateng, Memphis Depay and Sterling followed, but none were quite as vocal as a still-restrained Toure. “For me, nothing is worse than having a teammate attack you,” said the Ivorian. In an attempt to calm the fire that has already gained momentum, Bonucci posted to his own Instagram story. The defender used a picture of the pair together on Italy duty to say “regardless of everything, in any case, no to racism”. But the idiocy and ignorance he has shown won’t be forgotten, and his backtracking comments have come too late. When a young teammate needed him, in a matter that couldn’t have been more clearly a case of right against wrong, Bonucci somehow managed to get it wrong. In fact, in the game’s immediate aftermath, with many taking to Instagram to share their anger and bemusement at the situation, Bonucci chose to mention only that he had made his 250th Juve appearance, which he marked with a goal himself. As a senior member of the Juve squad, Bonucci should at the very least be made to explain his comments and given how riled Blaise Matuidi was on the night by the abuse, it’s hard to imagine they were taken kindly by the French midfielder.